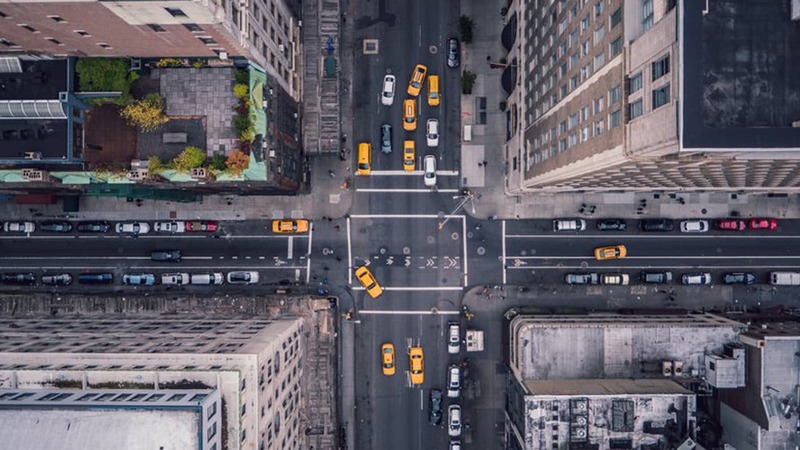 On September 27th New America NYC and the New America Fellows Program invite you to participate in an exploration of how human behavior and urban life interact with and shape each other. In a two-panel, cross-sector dialogue New America National Fellows will be joined in conversation by MacArthur Fellows to consider how race, class, legal status, and other forms of marginalization inform how individuals experience the city—and the city experiences them. Using locally-rooted stories from the speakers' own distinct fields, the conversation will shine a community-level lens on large-scale issues, observing how changes in design, technology, and law alter how we perceive our rights, define ourselves as neighbors, and seek out lasting change. Please join us for a unique evening of art, conversation, and community-building at the Bronx Documentary Center to hear an ensemble of trailblazers discuss agency and belonging in the 21st-century city. This event will also kick-off of the 20th anniversary year of the New America National Fellows Program. Join the conversation online by using #ArchitectingCommunity and #20Years200Fellows and by following @NAFellows, @NewAmericaNYC and @macfound. This event is presented in partnership with the John D. and Catherine T. MacArthur Foundation.